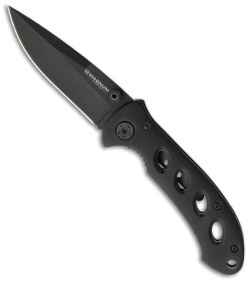 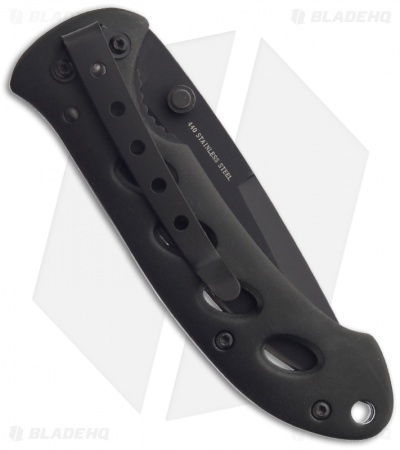 The Magnum Shadow Folding Knife is a sleek pocket knife that makes the perfect lightweight companion. The sturdy aluminum handle scales feature apertures for weight reduction, and the black coated 440 stainless steel blade is secured by a liner locking mechanism. Includes pocket clip and lanyard hole.